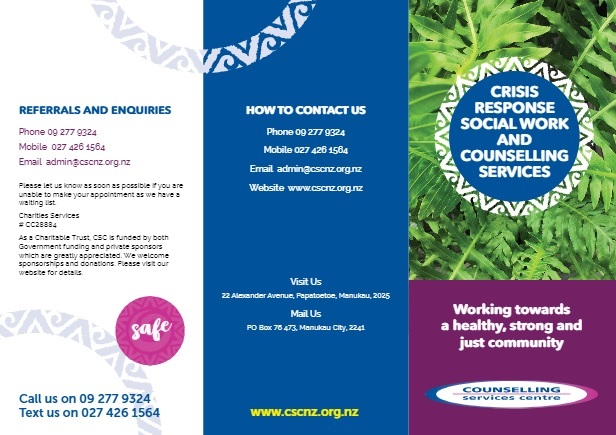 The team consists of a diverse group of professionals with a wide range of skills, who provide counselling to those within the Counties Manukau area. Most of our counsellors are ACC registered and provide support for people affected by sexual assault and abuse. We have contracts with the Ministry of Social Development (MSD) to provide counselling for children, families and adults. Our counsellors also provide general counselling for issues such as grief and loss, relationship difficulties, anxiety and depression. We also offer EAP services (Employee Assistance Programmes). 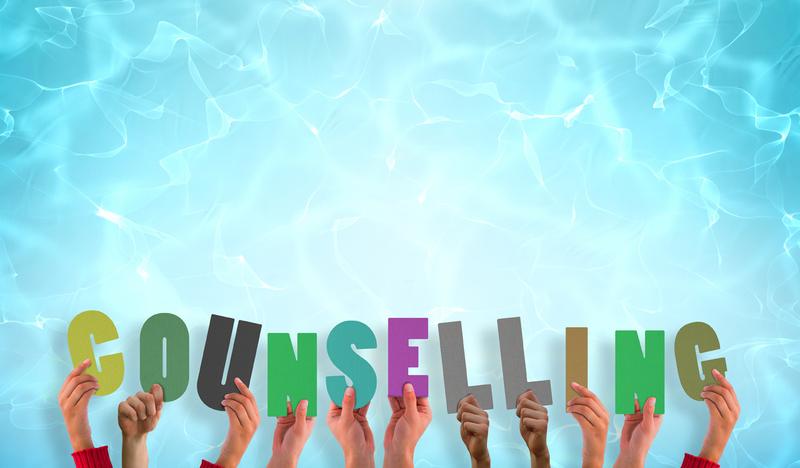 Within our team we have highly qualified and experienced counsellors with skills in providing specialised counselling to children and adolescents. Yes, anyone is welcome to make an appointment to see a Counsellor for any issue they would like to have support for. Appointments can be made by calling 09-2779324 during business hours Monday to Thursday 8.00am to 5.00pm and on Fridays from 8.00am to 4.00pm. Evening appointments by arrangement where possible. Please call or email us as early as possible to let us know that you cannot make your appointment. We understand sometimes that things can happen unexpectedly, however CSC is a charitable trust and missed appointments come at a cost to the agency, therefore we appreciate at least 24 hours notice of a cancellation. If there is time we may be able to offer the appointment to someone else. What is our venue like? We are located in a private, quiet residential area close to public transport. There is free onsite and street parking available. Kitchen facilities are available with hot/cold beverages and a waiting room with heat-pump/air con for your comfort all year round. There is a toy-box for children and most of the time we have family-friendly DVD’s playing. Counselling charges are based on a sliding scale based on your household income. In some cases i.e: you are a beneficiary or low income earner, you may be eligible for counselling at little or no cost. This will be discussed with the Counsellor you see. We do not want the cost of counselling to prevent you from seeking help if you are experiencing financial difficulty.